AAdvantage has increased the price for AAnytime Awards, which is last seat award availability, effective June 1. This is unfortunate but does not affect me significantly as I have never had to redeem for standard/last-seat awards. The new chart is now three tiered, with the third level to be determined. There’s definitely an increase over the previous AAnytime award chart. Thankfully, partner awards which are at the saver level do not (for now). This is the big kicker for me, and a significant devaluation in my opinion. With nearly all of my AA awards I’ve had a free one-way with awards that are to or from North America, and that means now that the free one-way is eliminated and the value of AA’s one-way awards are even lower, given the arcane routing rules they already have. That means that free-one way now will be priced separately. 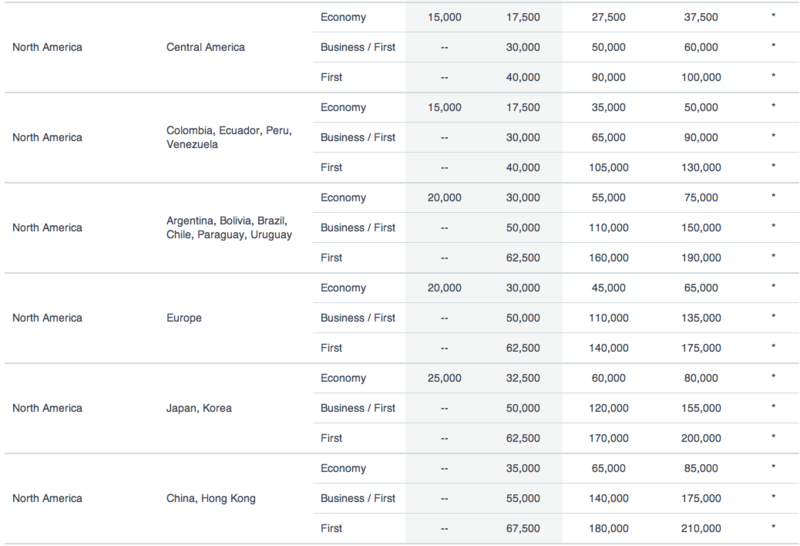 For most people, your best option now is to patch up that free one-way with avios or other mileage currencies. This is an award which was really unique and unmatched by other programs. 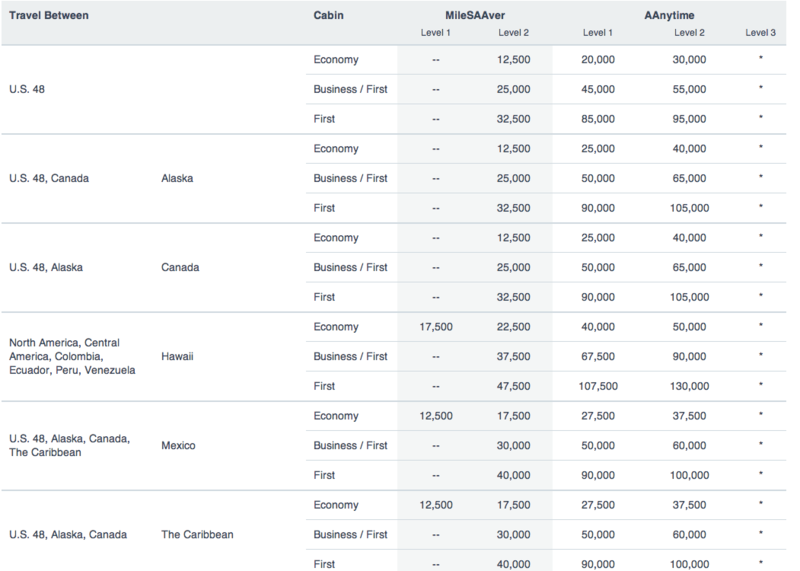 I’ve never stockpiled enough miles to redeem for one of these awards given the difficulty to accumulate AA miles in Canada, but I know many who really loved the flexibility and ability to really have a RTW trip. Unfortunately I do think these changes were partly due to the merger and the US and AA both have to align their award programs. I look at it as not a traditional devaluation, like the United, Delta, and other airline/hotel devaluations in the past year, but rather some cleaning of their programs, which just happens to be a devaluation when looking at it from the perspective of a miles/points aficionado. I certainly dislike the devaluation, but I can understand why and the motive behind it. I just wish there was advance notice so I could redeem more miles. I had intended a flight in September – London to Eugene, Oregon, with a free stopover in New York. AA gave us no notice of the change. This is bad!, I love getting a free one way stop over award in US but it is gone now. These changes have nothing to do with organizing things to make the merger of the programs easier. The programs are still separate and will be for most of this year at least; and the different approach to redemptions was supportable as much this week or next month as it was last month. I disagree, because the “package” of changes were intended to align US and AA benefits (such as checked bags, standard award tiers, and other enhancements). This specific change can be argued either way, but in my opinion the intention of the airline is to align benefits and services. These devaluations were just a side result.